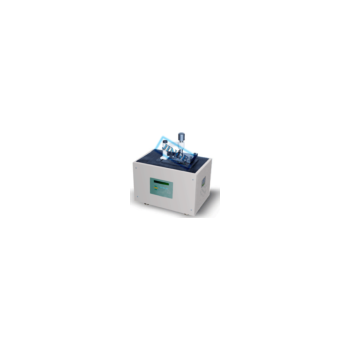 Showing recent results 2521 - 2535 of 4500 products found. 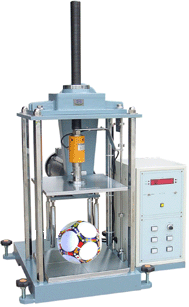 It's test the elastic limit or plastic deformation of the golf ball、basketball、volleyball. 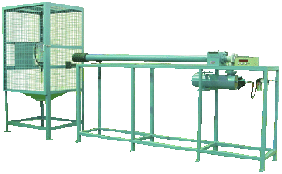 This machine is used to testing middle-tube of sport equipment for flexibility. 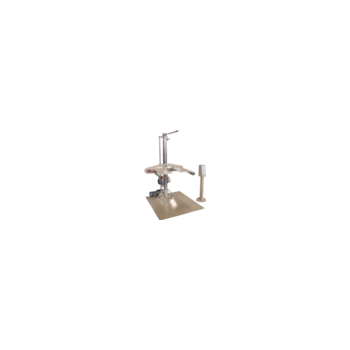 Such as golf middle-tube,billiard ball middle-tube...etc.Fix the tube one end, and press the weight to the another way. Then measure the tube flexibility degree. 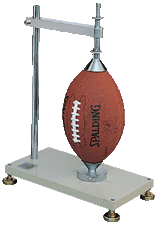 It's used for testing the diameter of any cross section of the football（soccer）, basketball…etc. 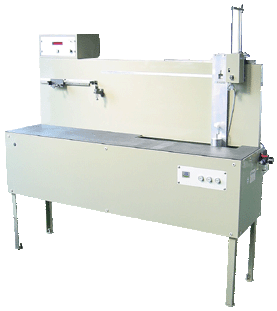 This machine is designed to carry out the rub fastness test on the surface of leather so as to determine the amount of marring of the leather surface or finish and the amount of color transfer to the rubbing pad. 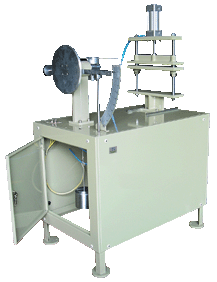 It is used to testing the ball fatigur by repeat extrusion. 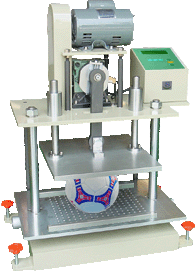 The test piece after weighing is placed in the test dish, and 50~100ml of distilled water is injected, and after a predetermined time, it is weighed again to measure the water absorption.